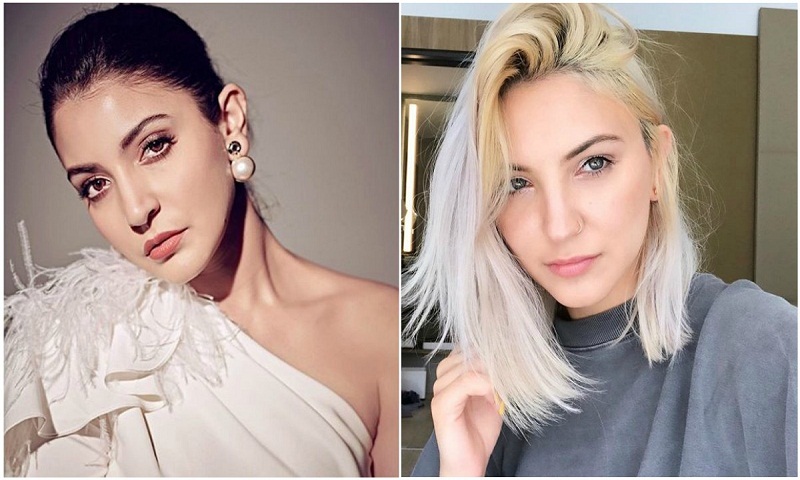 Anushka Sharma’s fans are currently busy gushing over her eerie resemblance to a US pop singer. The “lookalike”, Julia Michaels, was spotted by a Twitter user. The 25-year-old American singer, who is probably unaware about the Bollywood actress, is getting a lot of attention on social media. This isn’t the first time that a lookalike of a Bollywood actor has been discovered. Anushka Sharma is the latest one to register her name on the list. Julia Michaels made her singing debut in 2017. She has also written songs for popular singers like Selena Gomez, Demi Lovato, Fifth Harmony, Shawn Mendes, Britney Spears, and Justin Bieber.